Daniela Dessì and Fabio Armiliato will perform in a Gala Concert at Teatro Comunale in Bologna on 26th of October, 20.00 PM. The charity concert is organized by Fondazione Hospice Seragnoli, a foundation that takes care for terminal ill patients. 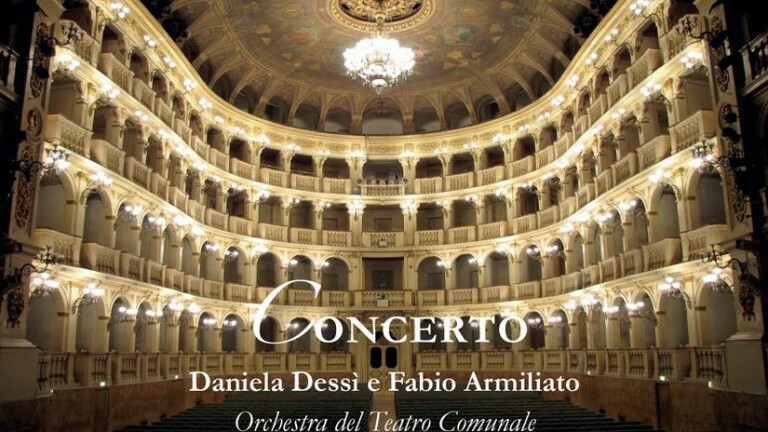 The Orchestra of Teatro Comunale will be conducted by M° Michele Mariotti.